New Chapters, Current Advice, Latest Techniques, 100s of additions, 1000s of changes, New Appendices, All images re-edited. Now 340 pages (48 more than edition 2). 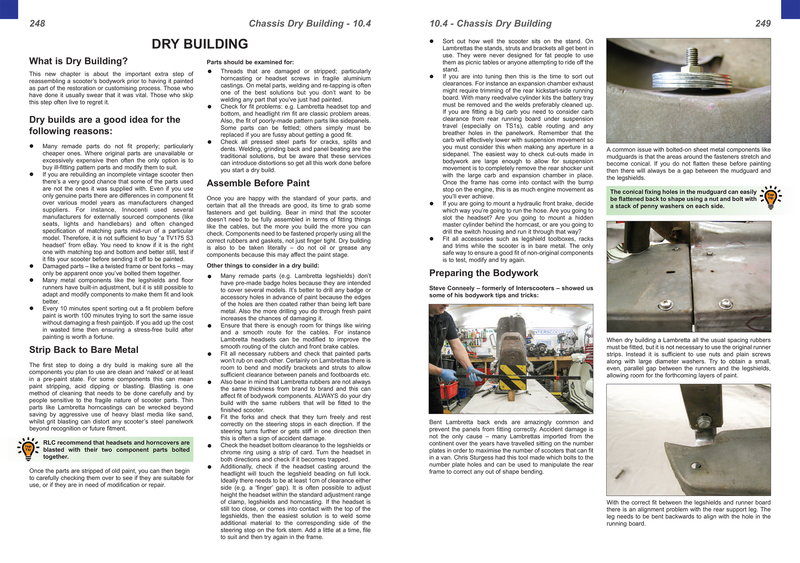 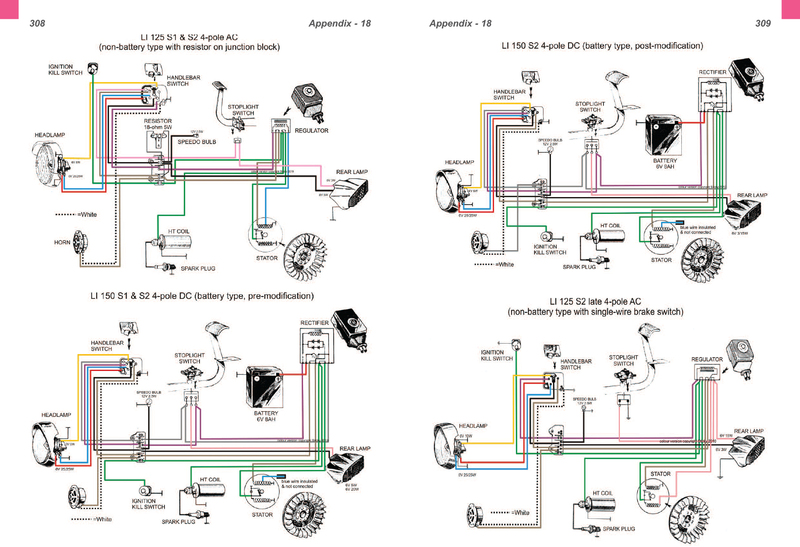 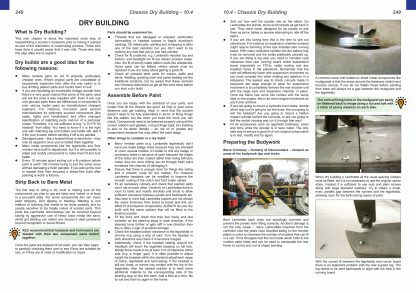 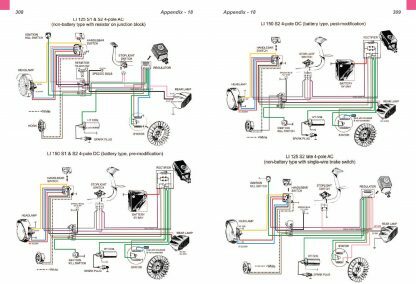 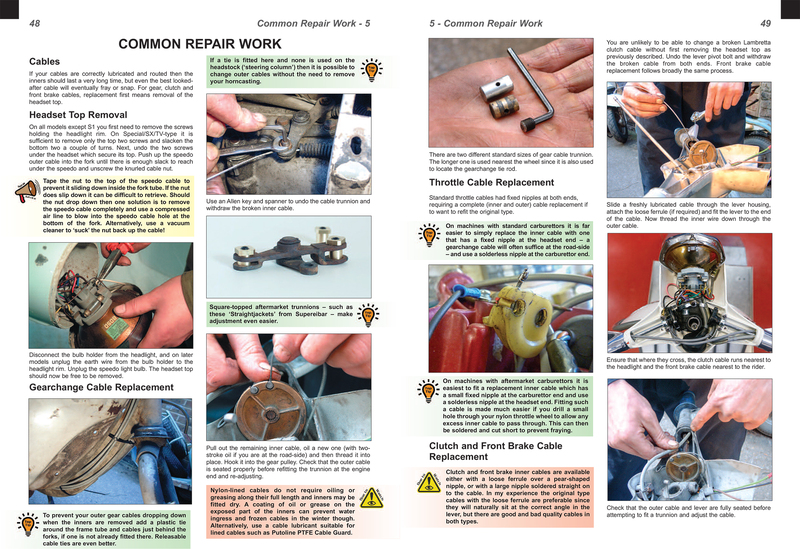 Sticky’s Complete Spanner’s Manual has been completely reworked. 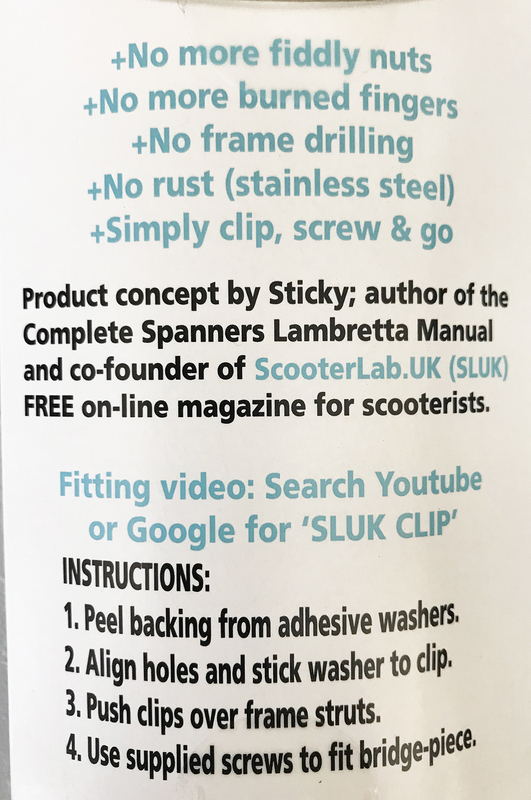 It’s still as easy to use and clear as ever. 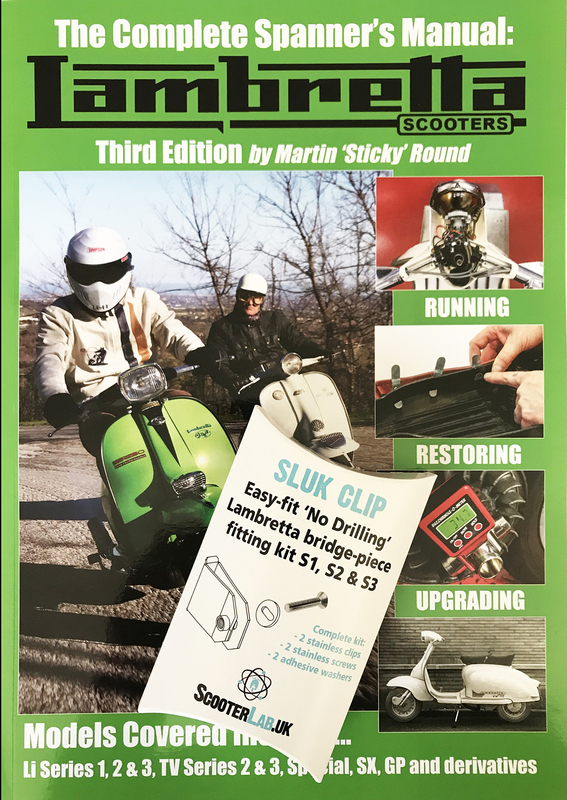 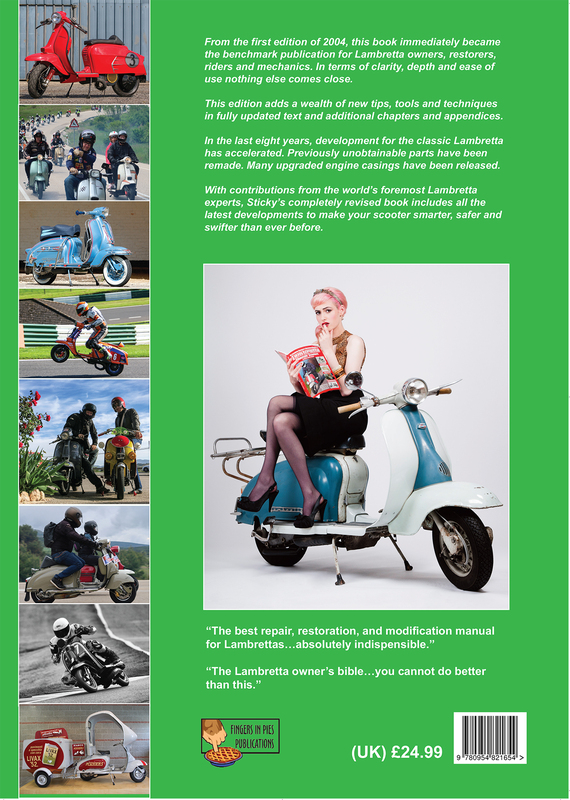 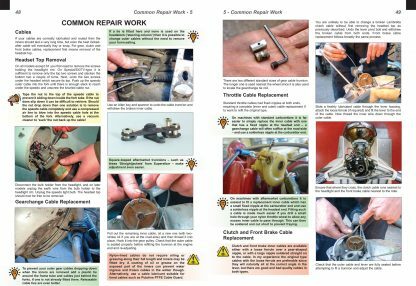 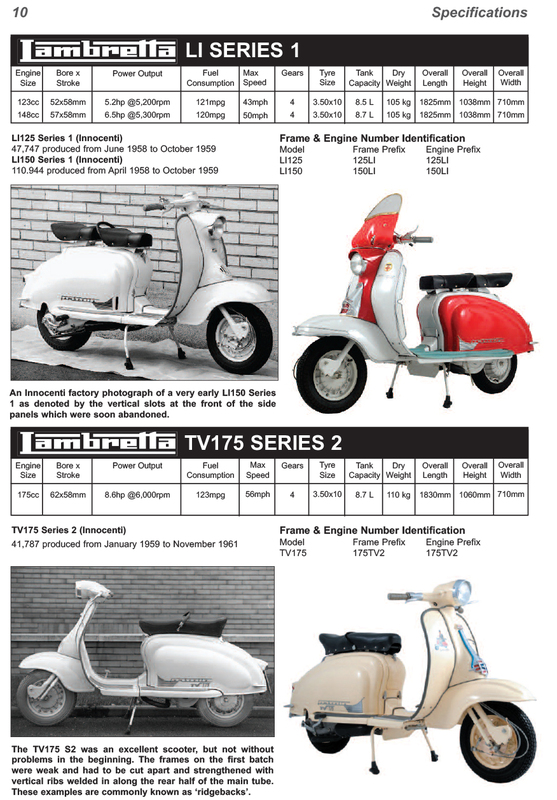 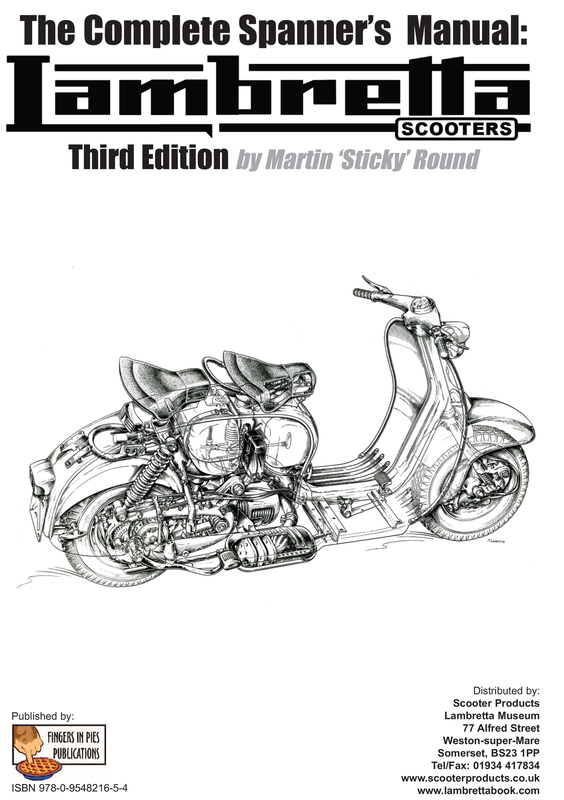 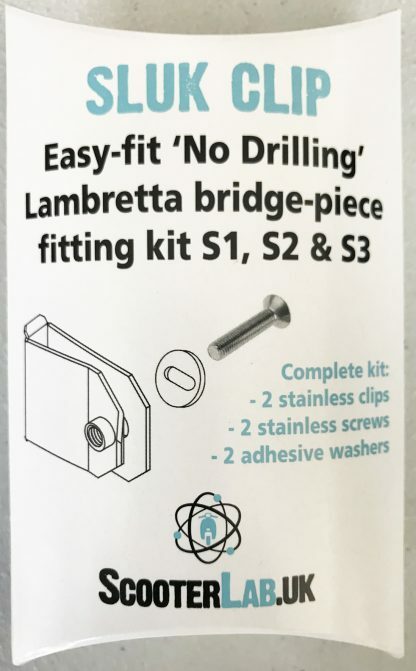 Edition 3 adds the latest advice from Lambretta experts world-wide and puts it all in one place. 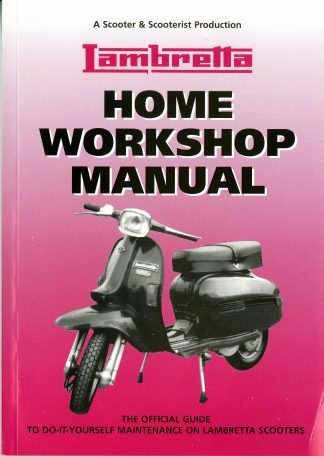 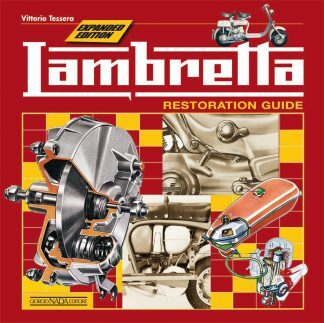 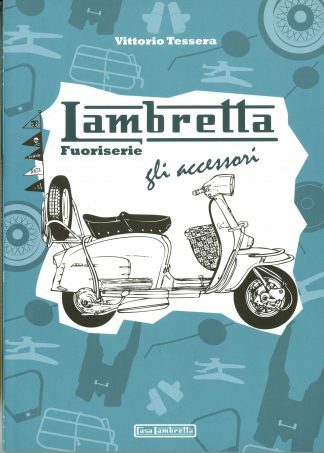 If you own a classic Lambretta then you need this book.